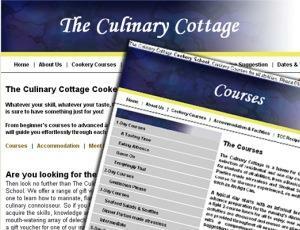 The Culinary Cottage is a haven for food lovers and offers a selection of residential and one day cookery courses, catering for students of all abilities. By Train: From the Midlands, London and the South West. Change at Newport for a regular service to Abergavenny.